Sku number 83.3912.500, from Sarstedt is made of 50 mL and has a 125 cm² treated surface. All tissue culture flasks from Sarstedt are made of high-quality, transparent polystyrene, which is processed into a flat growth surface and which is ideally suited for microscopic observation. 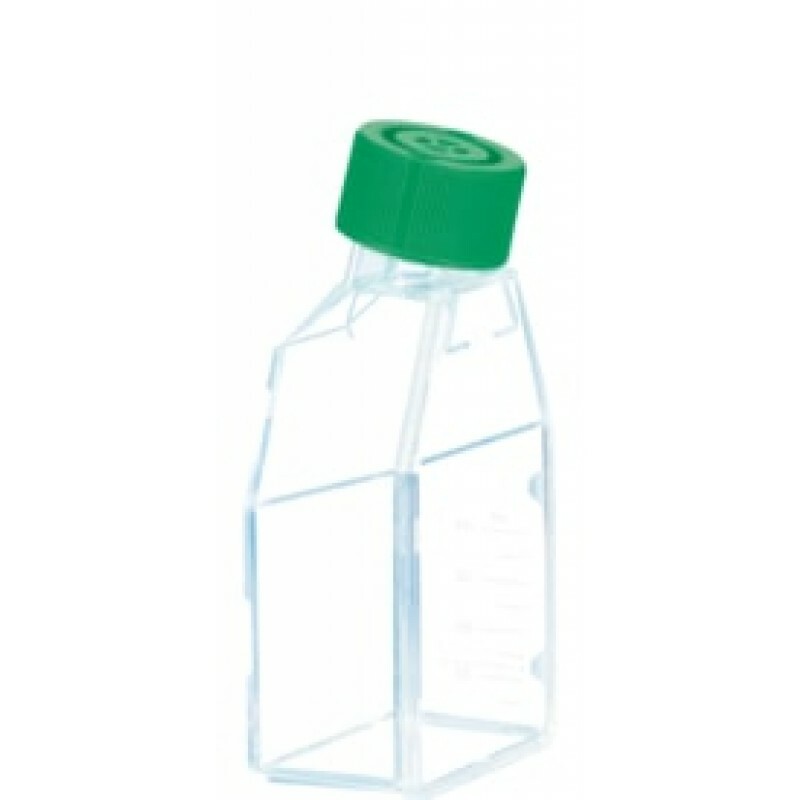 All tissue culture flasks are tested and certified according to the “TC-Testedt” quality seal. This flask features a 40 and a Green Plug Seal Cap growth area. These flasks come in bags of 5 and a total of 40 flasks per a case.